The 2019 Sydney Whisky Fair will take place at The Oak Barrel, located at 152 Elizabeth Street, Sydney. One of the city’s, and Australia’s, oldest and best known independent stores, it has been the organiser, host and celebrator of Sydney Whisky Fair since its inception in 2010. Since 1956, the Oak Barrel has prided itself on providing the best available whisky, spirits, wine and craft beer. It is the Oak Barrel’s belief in providing only the very best selection that has cultivated the most discerning drinkers, aficionados and connoisseurs. 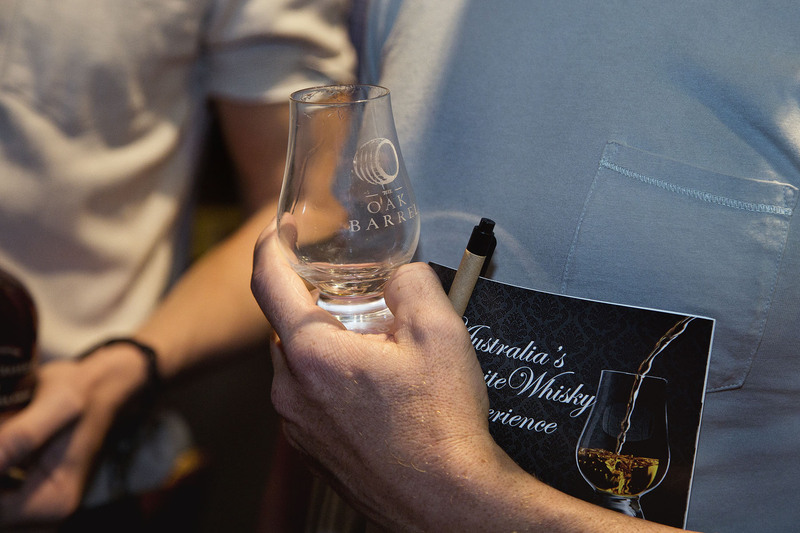 Through regular whisky tastings, an introduction to whisky program and free in-store spirits tastings, the Oak Barrel has led the industry in providing knowledge and education to Australian imbibers. Our members enjoy a rare understanding of bespoke, quality whiskies and spirits. The Oak Barrel would not be Sydney’s leading destination whisky and spirits store without the passion and knowledge of its dedicated people. It has been named the Australian Liquor Industry Association’s (ALIA) Bottle Store Of The Year in two consecutive years, 2016 and 2017. Check out The Oak Barrel’s latest selection of whiskies and spirits here. For more information about the Oak Barrel’s events visit the Oak Barrel website. Directions and location information available here.